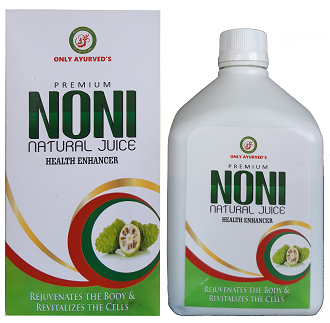 NONI Juice – Noni NATURAL PREMIUM JUICE is made by rich Noni extract, and it is very good Immuno modulator so it is very useful to improve immunity, it is a great brain tonic and could play a great role in neuro disorders, Let’s find out some more benefits. 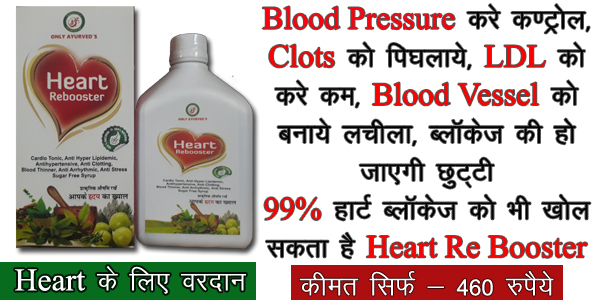 Dilute 30 ml noni with 100 ml plain water then consume it slowly slowly. 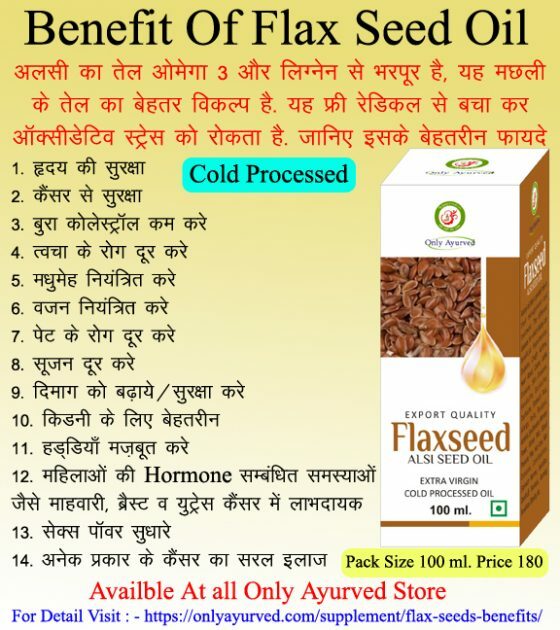 and same process before sleep.